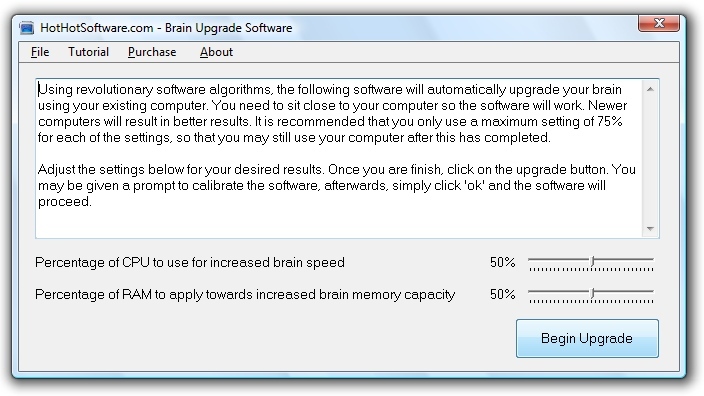 Description: Revolutionary new software to upgrade your brain using your computer's CPU. 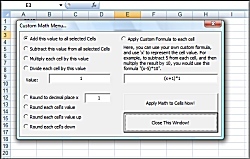 Run this software on any standard PC made in the last three years to upgrade your brain. You can select from the amount of your CPU to use to apply towards increased brain speed, and the amount of RAM to apply towards increased memory capacity. Description: Classic Cars file permission chmod checker, try it out today for your site files! Description: ABCNavUltimate! is an exciting new product that allows you to easily create fully customized menus, plus add amazing special effects to your navigation! Not only does it support nested menus/levels, but it also supports frames, mouseover sound effects, amazing fully customizable special effects (such as scrolling, slicer, rotation and the rotation blur effects), plus much more! Description: CD Scratch is a FREE, funky and incredibly fun "Virtual Turntables CD Player" performing the seemingly impossible... Play two songs from the same CD at the same time - one forwards and one in reverse! 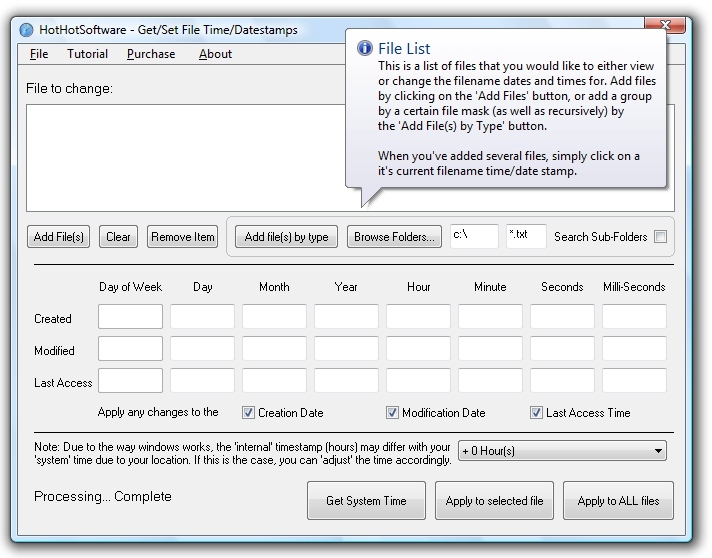 Scratch a CD track back and forth like a record, or listen to your favorite CD automatically mixed between the turntables. Perfect for music lovers and aspiring DJs, CD Scratch is less than 2Mb to download FREE for life! (No spyware, no banner ads). Description: Update My CD Driver has been built from the ground up and is an industry first in providing manufacturer specific drivers for your computer. For example, if you own a Dell PC Update My CD Driver will recommend drivers specifically for your Dell computer model. Description: Create websites with this great web design software. Easy software to make easy and great websites. Get this great web design software today! Description: Whether you#8217;re looking to create a website to promote your club, hobby or business or you just want to find out how you can put your own personal information online, this web publishing software is exactly what you need. Explore the endless possibilities of designing eye-catching web pages when you download this free web design superstar!